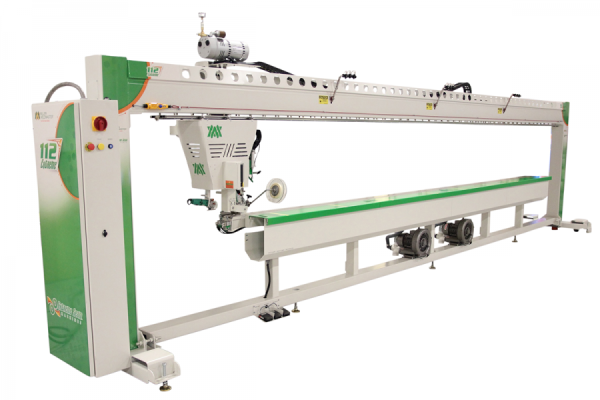 Mystic Screens are made using the latest in fabric welding technology- the Miller Weldmaster 112 Extreme. With capabilities to weld virtually any heat-bondable fabrics, Advanced Screenworks can asist with your largest of fabric welding projects. Heat welding ensures the strongest bonding of two materials that provides a bond typically stronger than the material being bonded. Advanced Screenworks welcomes custom projects. From custom vinyl porch enclosures to large industrial projects, we have the tools to make your project a reality.